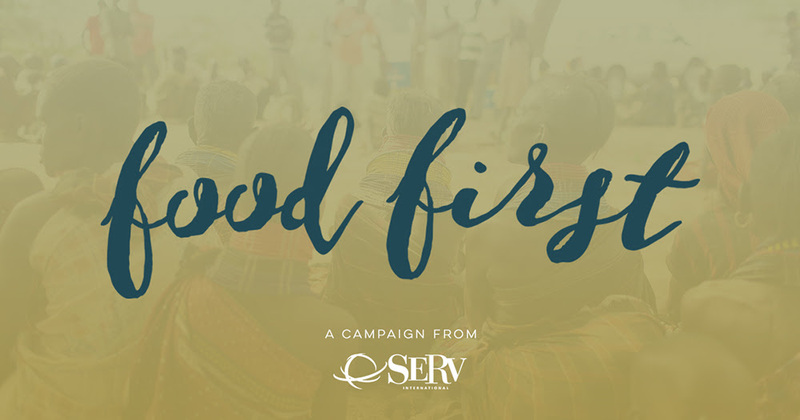 Our friends at SERV are hosting their Food First end of year campaign and we could not be more excited to share it with you here! 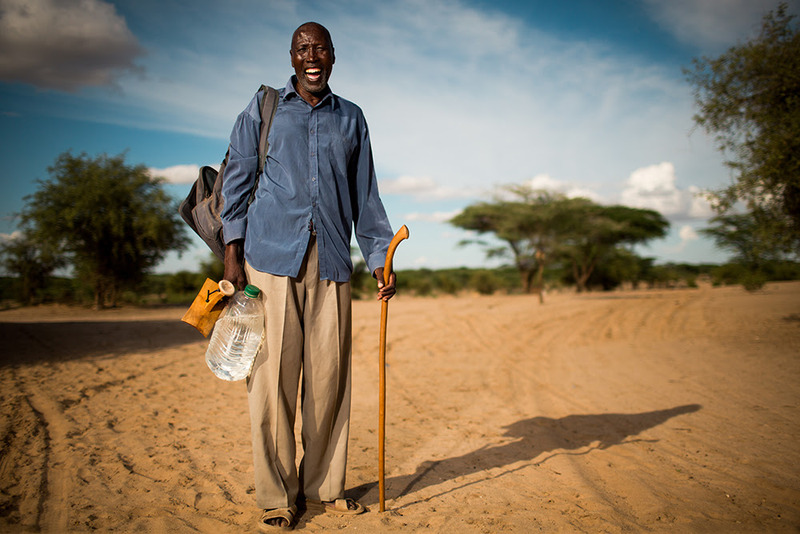 Start your journey with SERV by visiting with them here to learn about the campaign and “travel” to a remote village called Tiya in Turkana, Kenya through the eyes of Alice, Esther, Rebecca and Pastor Jackson. Powerful stuff there friends, powerful stuff! 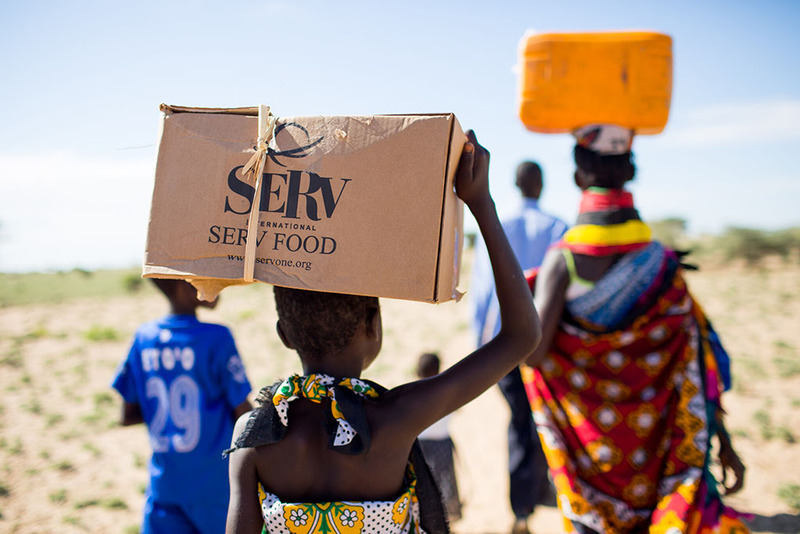 Please help our friends at SERV over the next few weeks to bring nutritious food, clean water, a greenhouse, shelter for at-risk children and LIFE to this village that lives without. Feeling even more motivated to help? 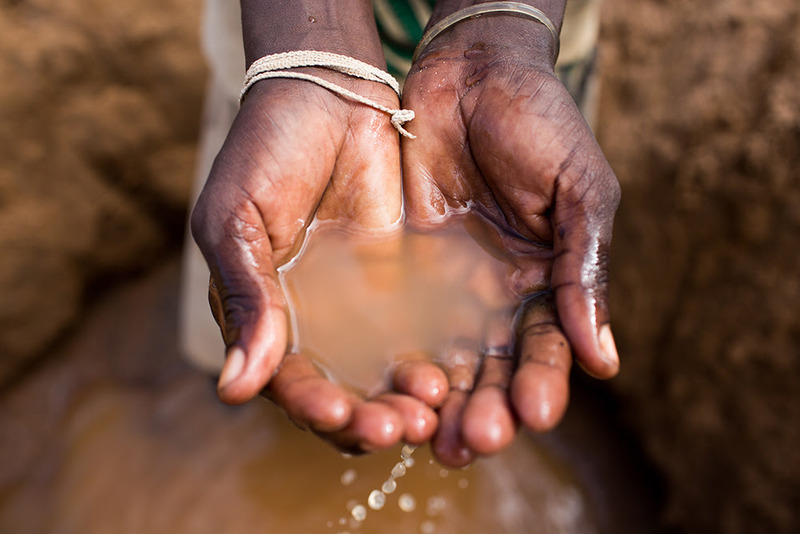 You can start your own Food First campaign to help them reach their goal by December 31st! All of the details and much, much, more can be found right here.